Yet another busy day today, jam-packed with info about marketing, networking and, in general, how to let my world know what the heck a personal chef is. Though I have a bit of experience dealing with marketing, press releases and the like, it was great to brainstorm with people (and offer my two cents in the press release department if nothing else — hope it was helpful!). 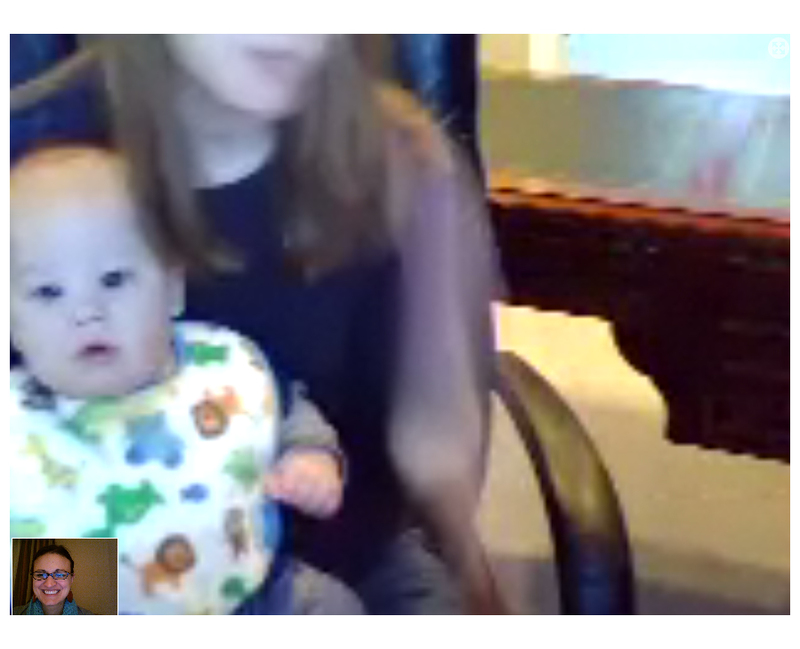 First, I forgot to mention, it was kind of awesome to Skype with my sister and at least two of the three boys. Anthony didn’t stick around long, but I got to make eyes at and talk to a confused and wide-eyed Alexander. Anyway, far too busy today to talk to hardly anyone but my classmates. 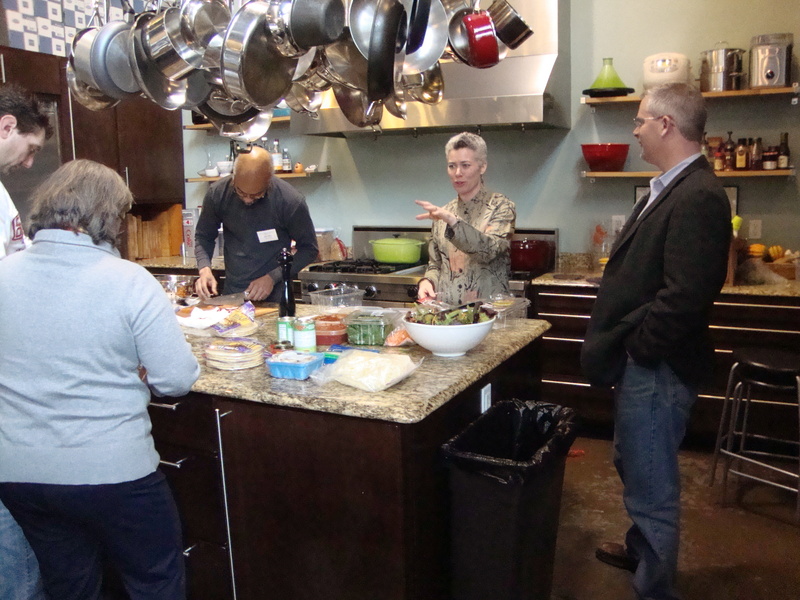 We heard from a former student who now is running a successful personal chef business — but does things a little different than our instructor. It was nice to hear how someone else does things and have the reassurance that there is no set formula and we all have to be smart but do what works best for us. For lunch we headed over to nearby Cook’s Warehouse. HOLY CRAP. Yes we made salad and pizzas and got to see the kitchen where we’ll be cooking tomorrow. 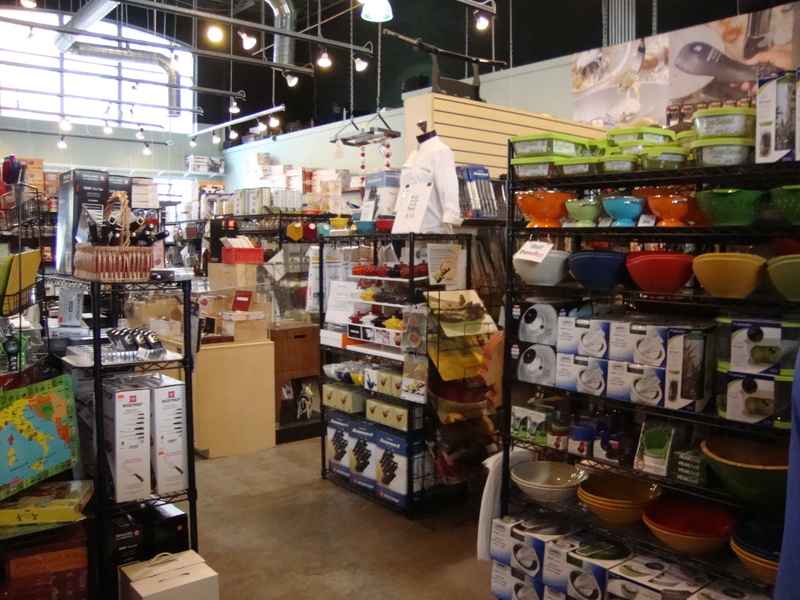 And we got to look at all kinds of crazy amazing cooking gear. 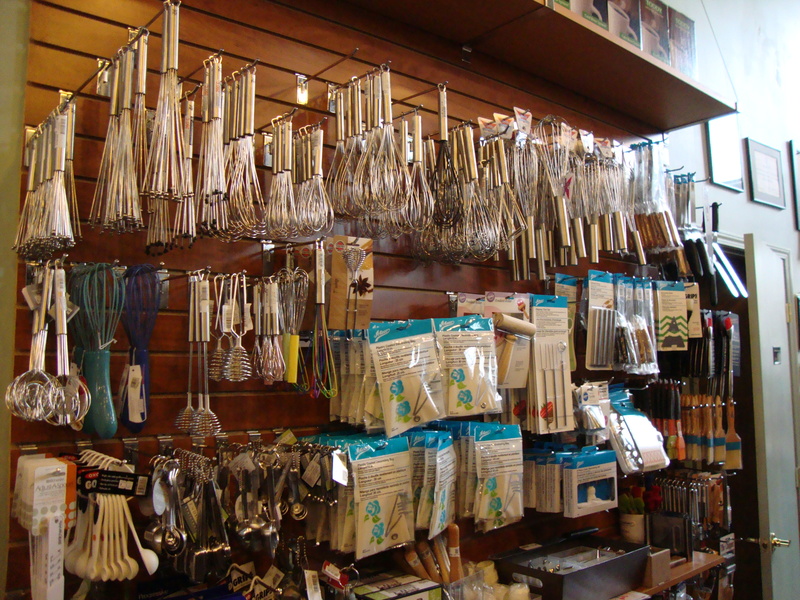 Tons of appliances, gadgets, utensils (who knew there were so many whisks! ), and tons of stuff a person never really needs, but really, really wants. It was pretty tough to focus after filling up on salad and pizza, but we made it through the day. 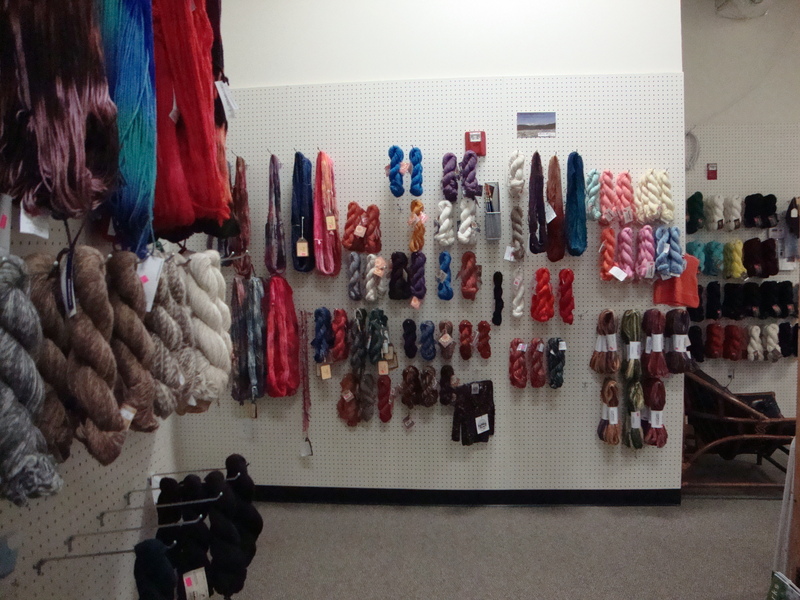 Then finally, FINALLY I made it to the quaint little yarn shop. Turns out it wasn’t as little as it looked! The front part was little, then the rooms kept going and going and going. Of course I couldn’t resist — I bought two skeins of yarn (putting back the one I REALLY wanted and only getting two to make something) and had to buy myself needles since I didn’t bring any. Again, no clue how I’m going to fit all this stuff in my bags. 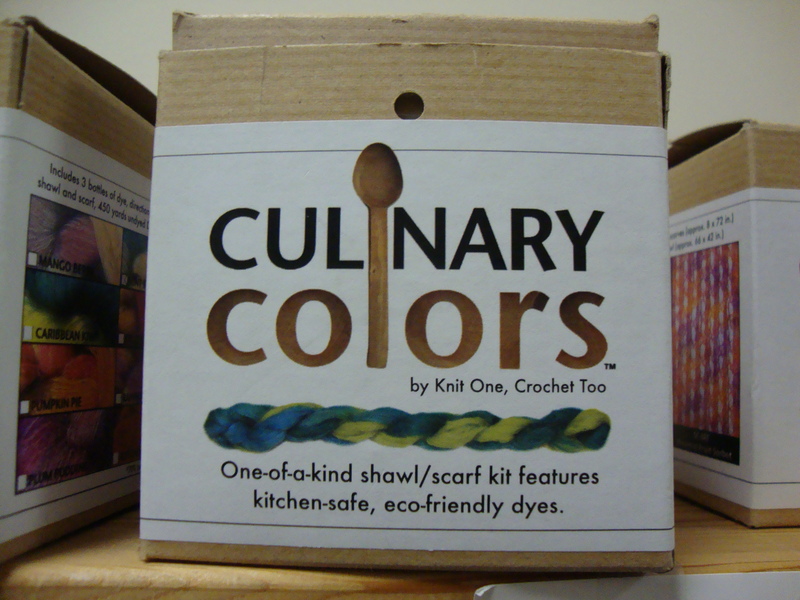 I thought it was pretty funny that there was a kit called “Culinary Colors.” I was lucky that my new pal M is apparently an extremely patient person — I couldn’t make up my mind and she didn’t even bat an eye. She made a purchase too, so for some reason that made me feel better about indulging myself. I guess that’s probably when I looked around the room to realize my former French teacher sister would probably go crazy in there, buying all of the little French things for sale — including some authentic items from Alsace. 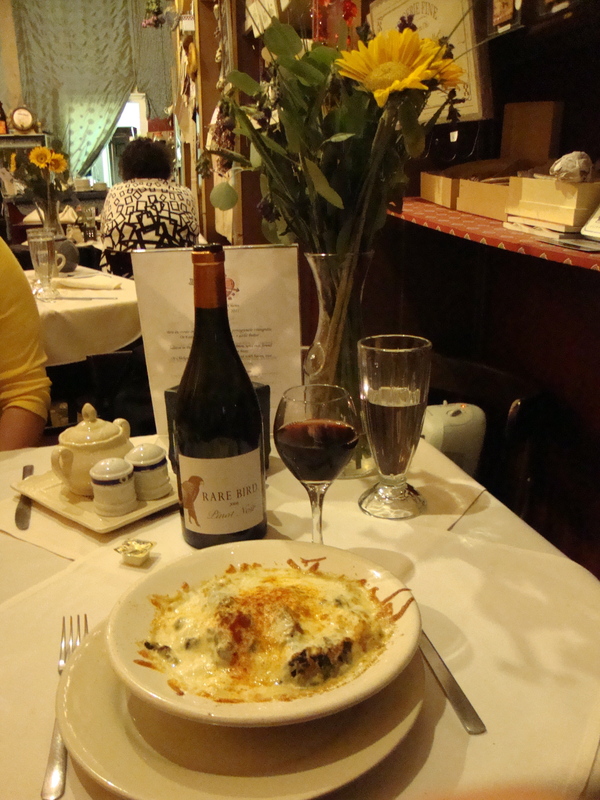 We split an amazing bottle of wine and the ladies each enjoyed the special of the night — a chicken crepe with a curry bleu cheese sauce, served with French green beans and lentils. 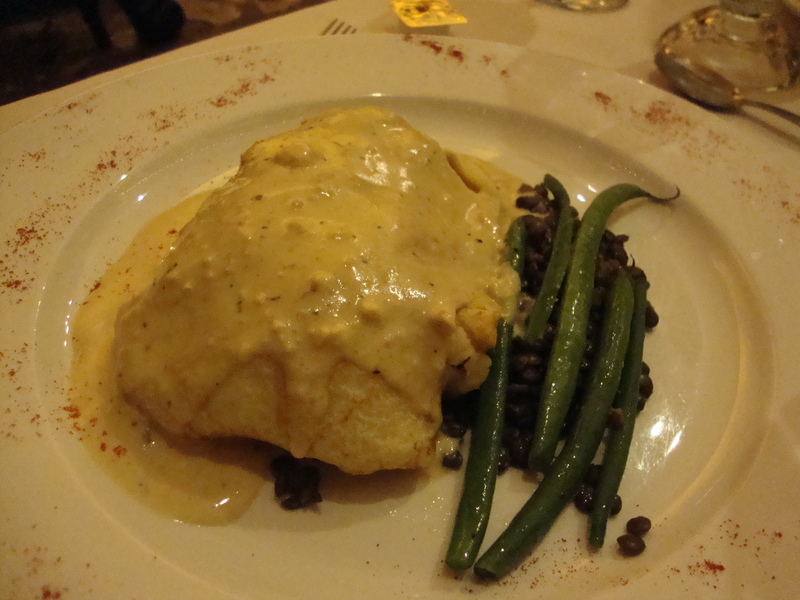 I had two vegetarian choices and was talked into getting the spaetzle, which was delicious but a pretty heavy dinner after a pizza lunch. It really was good, but part of me wishes I would have gone with the dish involving noodle pinwheels, roasted vegetables and a light tomato sauce. The casserole of fresh noodles, spinach, mushrooms and cheesiness really was delicious though. Though we had zero room left, I decided I had to try their house made honey lavender ice cream. It was pretty crazy sweet, but really, really good. The ladies also tried some kind of cinnamon chocolate tort with vanilla ice cream, which they said was really good too. Tomorrow we do some cooking and get to chat with yet another area personal chef who does things a little differently. This week is going by a little too fast for me, but it’s not over yet! Entry filed under: News and Information, Restaurants, Southern U.S., Uncategorized. 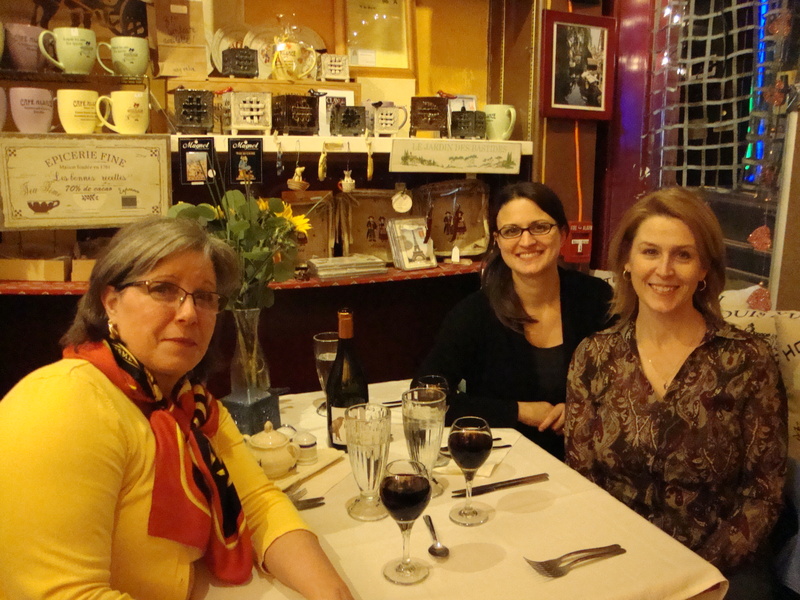 Tags: Alsace, Cafe Alsace, Decatur, French, French food, French restaurant, French restaurant Atlanta, spaetzle. OMG this looks like sooooo much fun! 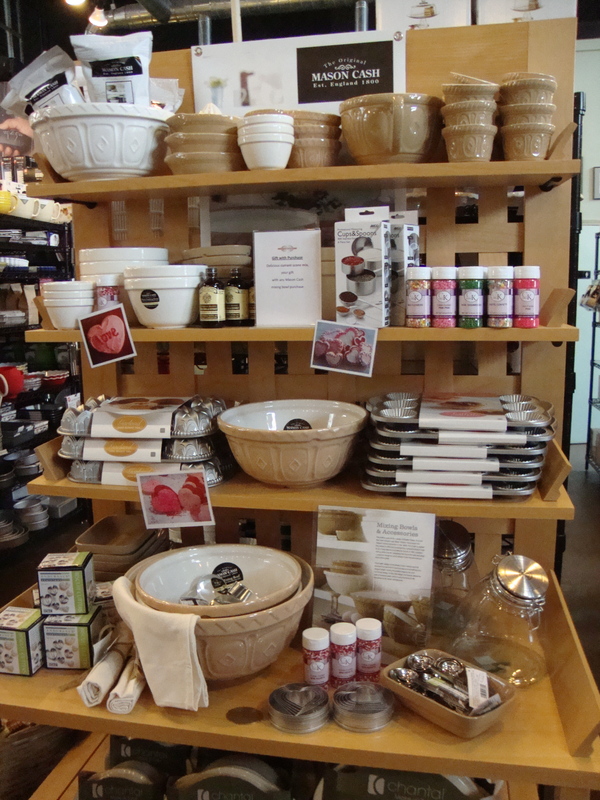 I would go crazy in those kitchen shops though! Probably a good thing I am not there. Enjoy!